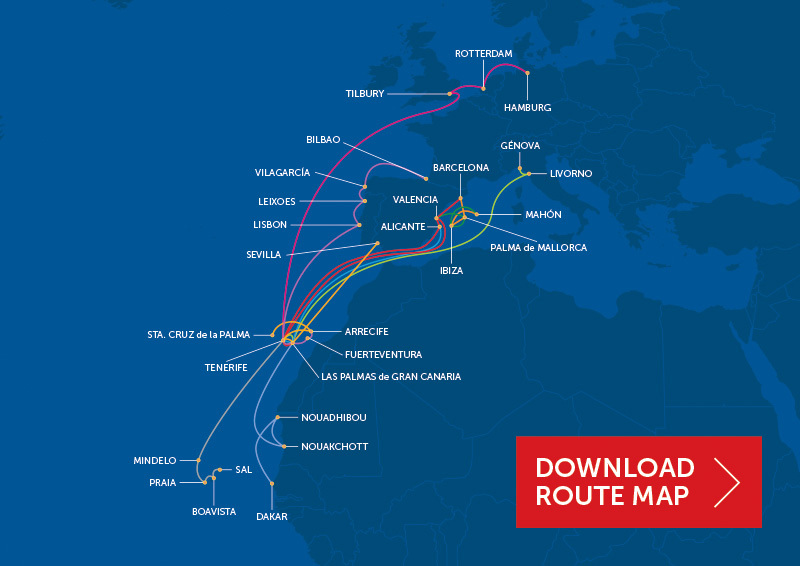 DKT Allseas Shipping are proud to be UK agents for Boluda, the major Spanish shipping line. With almost 200 years experience, Boluda Lines expands its service into Northern Europe operating a weekly service ex. UK to Canary Islands / Iberian Peninsula / Balearics / West Africa and Cape Verde. An extensive fleet offering FCL, OOG, breakbulk, refrigerated and rolling cargoes. We operate a weekly service ex. UK and North Europe to the above destinations. Even though Boluda is mainly a container service they operate with one of the most extensive fleets of specialised equipment in the market today to ensure they are capable of catering to almost any commodity. As shipping liner agents for SCI, Bahri and Boluda Lines we can send you weekly sailing schedule information along with occasional rates promotions and company news.